Some people make the mistake of investing too conservatively to achieve their retirement goals. That’s not surprising, because as you take on more risk, your potential for loss grows as well. But greater risk also generally entails potentially greater reward. And with life expectancies rising and people retiring earlier, retirement funds need to last a long time. That’s why if you are facing a projected income shortfall, you should consider shifting some of your assets to investments that have the potential to substantially outpace inflation. The amount of investment dollars you should keep in growth-oriented investments depends on your time horizon (how long you have to save) and your tolerance for risk. In general, the longer you have until retirement, the more aggressive you can afford to be. Still, if you are at or near retirement, you may want to keep some of your funds in growth-oriented investments, even if you decide to keep the bulk of your funds in more conservative, fixed-income investments. Get advice from a financial professional if you need help deciding how your assets should be allocated. If your projected income shortfall is severe enough or if you’re already close to retirement, you may realize that no matter what measures you take, you will not be able to afford the retirement lifestyle you’ve dreamed of. In other words, you will have to lower your expectations and accept a lower standard of living. Fortunately, this may be easier to do than when you were younger. 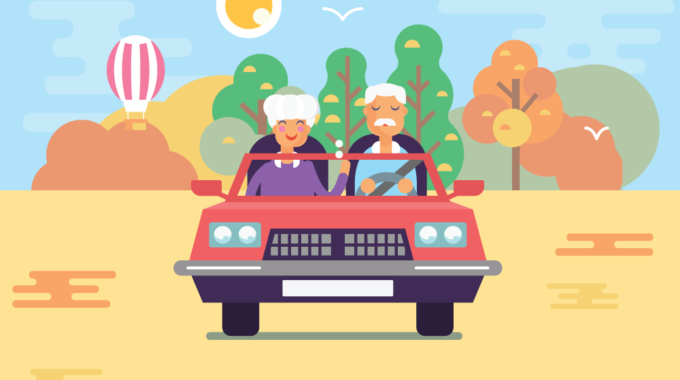 Although some expenses, like health care, generally increase in retirement, other expenses, like housing costs and automobile expenses, tend to decrease. And it’s likely that your days of paying college bills and growing-family expenses are over. Once you are within a few years of retirement, you can prepare a realistic budget that will help you manage your money in retirement. Think long term: Retirees frequently get into budget trouble in the early years of retirement, when they are adjusting to their new lifestyles. Remember that when you are retired, every day is Saturday, so it’s easy to start overspending.